Port-O-Stor – J.R. Bruender Construction, Inc.
Are you looking for storage that can move with you? 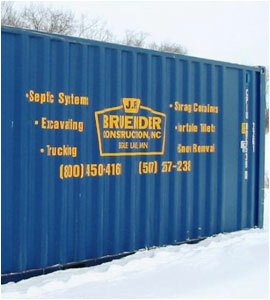 Portable storage units from J.R. Bruender Construction, Inc. make storing and moving easy. Get in touch today to learn more about our variety of options. CHECK OUT OUR PORT-O-STOR WEBSITE!